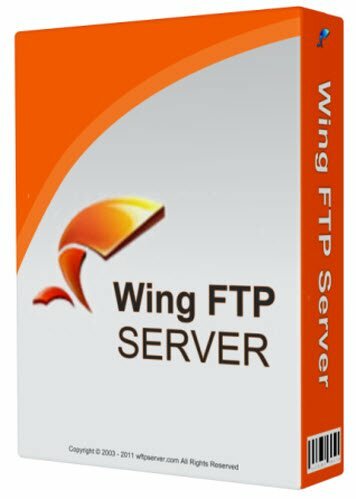 Wing FTP Server is an easy-to-use, secure and multifunctional corporate FTP server used in Windows. The product supports a number of file transfer protocols, including FTP, HTTP, HTTPS, FTPS and SFTP, providing your end user with the flexibility to connect to the server. The product provides administrators with a web-based interface for monitoring the server from anywhere. In addition, it provides an opportunity to monitor the performance of the server and the online session and even receive email notifications about various events occurring on the server.